Attendant always on site to help. Laundromat is always air conditioned, do your laundry in comfort! Pay by coin or credit card! Pay quickly using our app! More than 100 washers and dryers at each location! 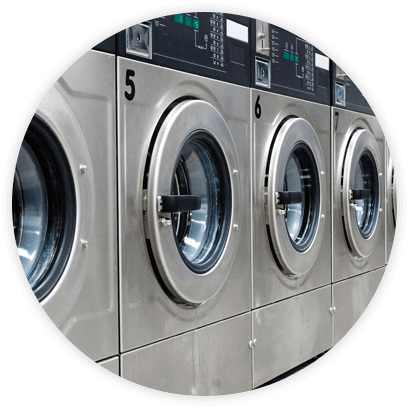 We have large capacity washers and dryers, wash or dry up to 8 loads at once! 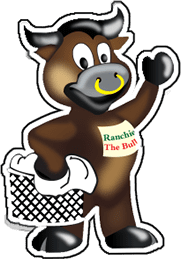 There are Two Ranchie's Laundromats in Phoenix and Glendale, Arizona. 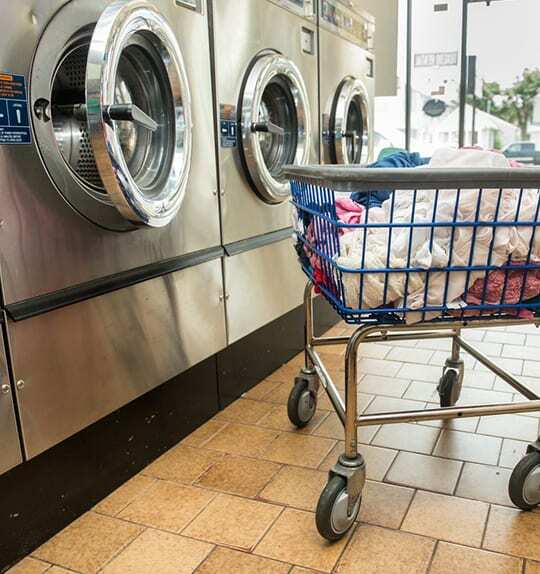 Each laundromat has more than 100 washers and dryers as well as air conditioning in all our locations. We have 5 - 40 Inch TVs, , FREE Wifi, monthly raffles with great prizes, onsite full time attendants to help you with your laundry and washers starting at $1.50. So visit your local Ranchie's Laundromat and do your laundry in comfort, in our clean, air conditioned facilities. © 2018, Ranchie's Laundromat. All Rights Reserved.